Hi, my name is David and I am a wedding photographer. 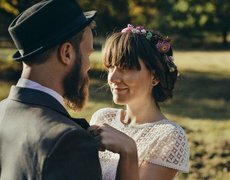 I'm based in Cologne, Germany, but capture your wedding wherever you celebrate. This leads me often in the area around Cologne, Bonn and Düsseldorf. On these pages I try to provide you with as much information as possible about me, my pictures and my documentary wedding photography. If you want, we can continue this in one of the numerous cafes in Cologne, via skype or on the telephone. Justlet me know and we'll meet. I'm looking forward to it. I'm photographing weddings not only under the name "zweiundihrtag" (which means 'twoandtheirday' in German) because this is more creative than "David Zimmermann Wedding Photography". I would also like to emphasize that I don't focus on me and my portfolio as a wedding photographer, but on you two and your day. I want to capture your wedding with my pictures in a natural and authentic way. 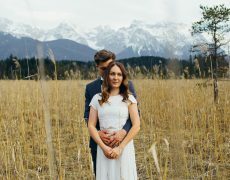 With wedding photos that fit you and your story. 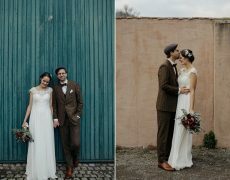 As a local based wedding photographer, I capture most weddings in the area around Cologne, Bonn and Düsseldorf, of course. Nevertheless, I'm also happy to leave Cologne, NRW or even Germany to accompany your wedding with my camera whereever you are celebrating. 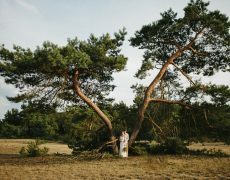 Whether you plan a wedding in a castle in Bonn, a backyard in Berlin or a finca at Mallorca: You can book me as a wedding photographer in Germany and worldwide. Because I love to travel, I calculate the travel costs only as they accrue for me. I capture your wedding day with all the big and small moments which occur. 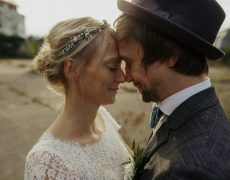 As a wedding photographer, I tell the story of your day in pictures and create emotional memories. 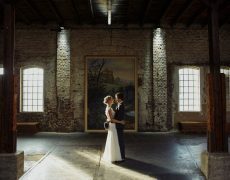 My wedding photos should give you the opportunity to dive again and again into the mood and atmosphere of your day. To remember all the moments and emotions that made your wedding day. From your 'yes' over the confetti after the wedding ceremony to the joy of your guests in the evening. For this I make wedding pictures, which are beautiful but also authentic. I follow a natural and non-posed approach to wedding photography. I always capture your wedding in the way which suits you and your day best. 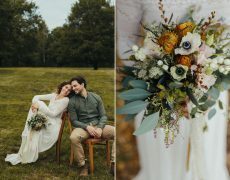 Whether you're planning a Boho-style wedding with a free marriage ceremony, a DIY civil wedding or a vintage barn wedding with a ceremony in an old church. It's always about you two, your day and your love. And so are my pictures. I like most to start accompany you as a wedding photographer already when you are getting ready- becoming a bride and groom and stay until late into the night. Depending on you plans, this takes between eight and twelve hours. 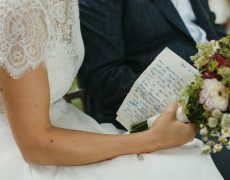 During this time I document your wedding day with all its details without actively intervening. I stay in the background and photograph you and your guests in a natural appearance. I'm equipped with special lenses to do this even in low light situations and only take out my flash when it becomes really necessary. While we do the bridal portraits, you still can be yourself. 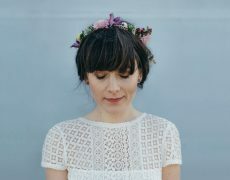 I help you to relax and get into the situations that lead to beautiful portraits. How much time we take for this and in which location you want to shoot, is of course your decision. And if you want to, I'm always happpy to advise you on this or other questions in advance with my experience as a longtime wedding photographer. When I accompany your wedding as a wedding photographer, I meet you on a friend-like level and doesn't see myself only as an uninvolved service provider. I like to support with advice and I want you to feel good when I photograph you. This is why I'll always have a meeting with you before your wedding, so that we get to know each other and talk about you plans, ideas and wishes. If we live too far apart, we can simply use Skype or FaceTime. As an alternative to a simple meeting, we could also start directly with the photography and make a couple or engagement shoot. For this we take around an hour and a half, look for a suitable location and you will get to know me and my work as a photographer directly. The photos from this are perfect to be used for your wedding invitations. 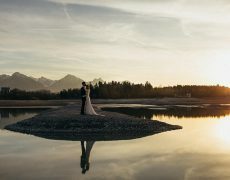 Are you looking for a wedding photographer for Cologne, Bonn, Düsseldorf or the rest of the world? You want authentic and natural appearing photography and like my portfolio? Just let me know. I'll send you an offer with my packages and an overview of my prices and we discuss everything else. For more infos, have a look at the overview of my services or scroll through my faq with the most frequently asked questions and answers. If you like visit my social profiles at Instagram, Facebook or Pinterest. And if you still have any questions, do not hesitate to contact me directly. I look forward to to hear from you! 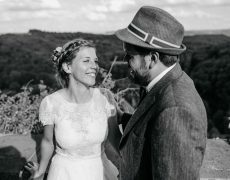 My name is David, I am 32 years old and a modern documentary wedding photographer. I live and work in Cologne, Germany. Because photography is my passion, I studied it and finished with a Bachelor of Arts. 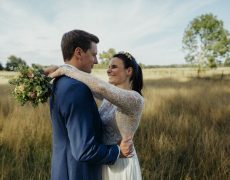 I choosed to focus on wedding photography, because it is most fun for me to accompany couples, when they go through a day packed with joy, love and happiness. To tell the story of their day with my pictures and find the suitable way to capture it, makes me happy. Besides my job, I love good music, movies from loud to quiet, my roadbike on a summer evening and the travels I make with my girlfriend. Find out more about here..